We are the leader in online safety education! For over 20 years we have provided CPR and first aid certification for hundreds of thousands of people all over the world. Our staff of highly trained medical professionals has developed simple and easy to understand CPR and first aid training courses to ensure that you are ready to act in real emergencies. You can receive CPR and first aid certification in a fraction of the time—for a fraction of the price! Say goodbye to spending weeks and weeks at expensive training seminars. Our CPR/first aid certification courses usually take no longer than 60 minutes to complete. We also understand that your time is valuable. That’s why we’ve designed our CPR/first aid certification courses to provide lessons at your own pace. These courses are thorough, informative, and even fun! While other websites charge for retaking exams, we’re dedicated to seeing you succeed and learn all there is to know about safety education. With unlimited exam retakes at no extra charge, you’ll be on your way to first aid and CPR certification in no time. Don’t be fooled by other CPR certification websites who claim that their training is “Nationally Accredited” only to have them issue you a CPR/first aid certification card that is not accepted by your employer or organization. When you choose SimpleCPR, you’re getting quality assurance. We’ve based our training on the most recent internationally accepted guidelines established by ILCOR, the International Liaison Committee on Resuscitation. Our course curriculum is equivalent to the same guidelines taught by the American Red Cross, American Heart Association, and is compliant with OSHA regulation. Over 99% of individuals taking SimpleCPR training have gotten their CPR/first aid certification accepted by their organizations! 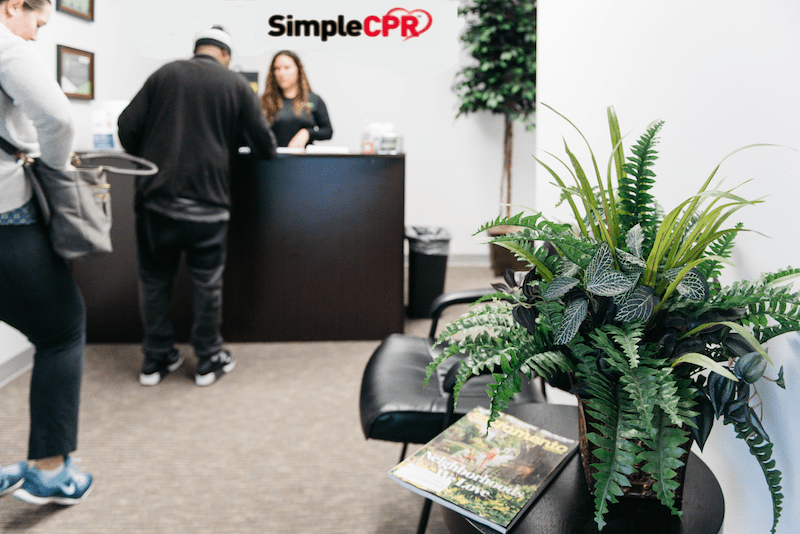 At SimpleCPR, we’re dedicating to helping you get results. As soon as you enroll in one of our CPR classes online, you can start working towards first aid/CPR certification immediately. 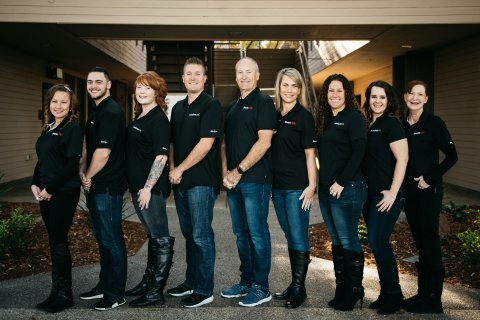 If you need to put your trust in someone who can get you reliable CPR and first aid certification online, you’ve come to the right place. Let SimpleCPR be your simple solution to learning quality, accredited lifesaving skills.